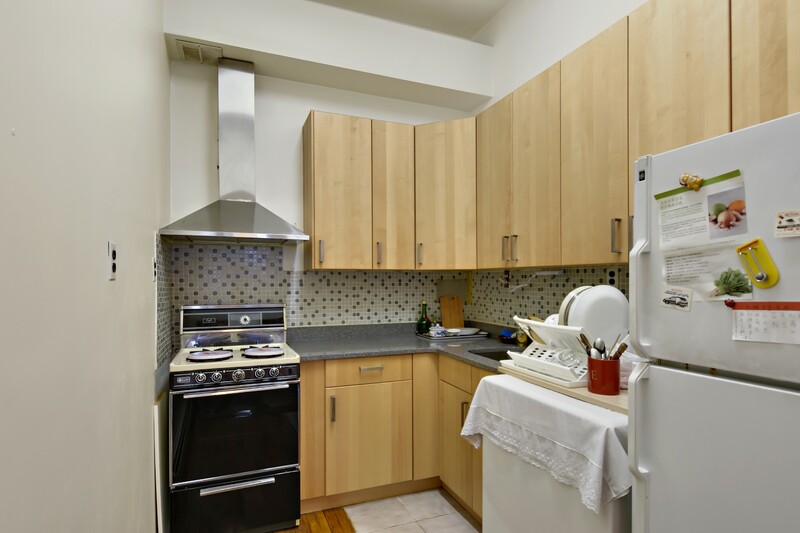 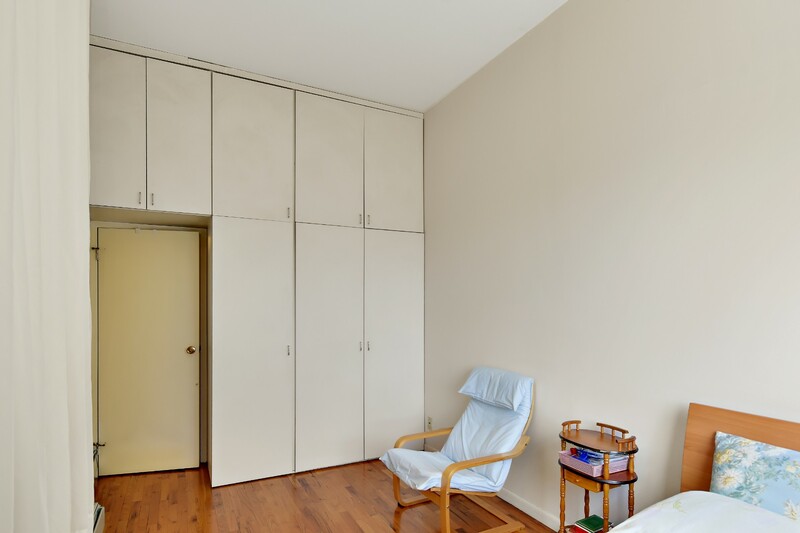 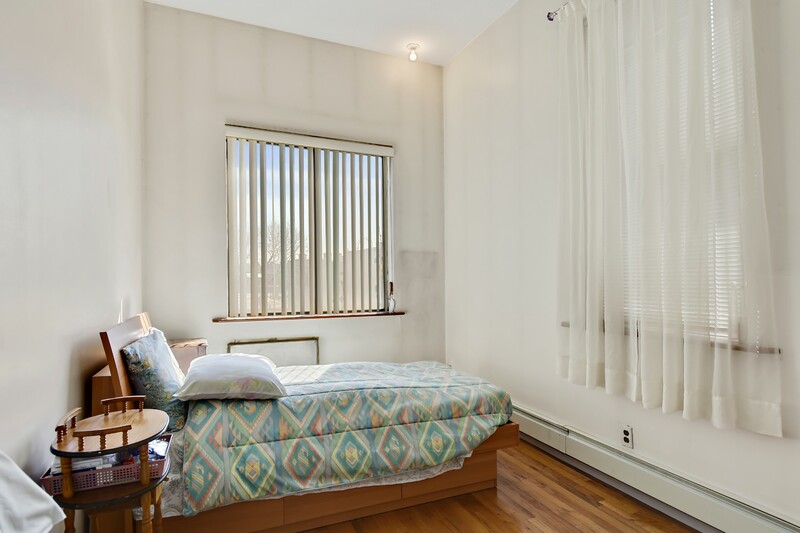 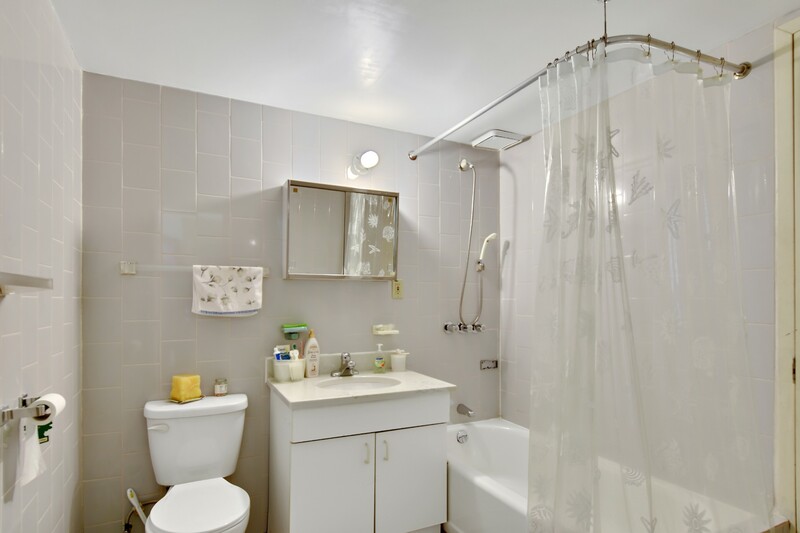 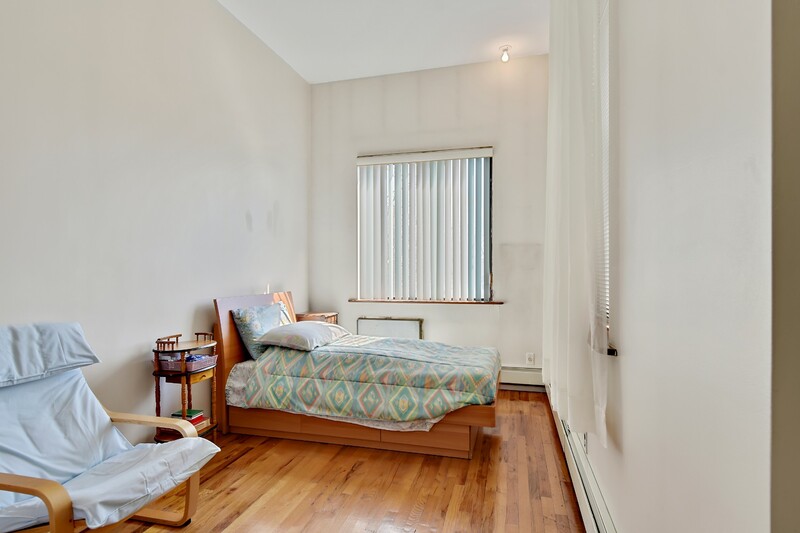 395 Smith Street, #2D, Brooklyn, NY, New York 11231. 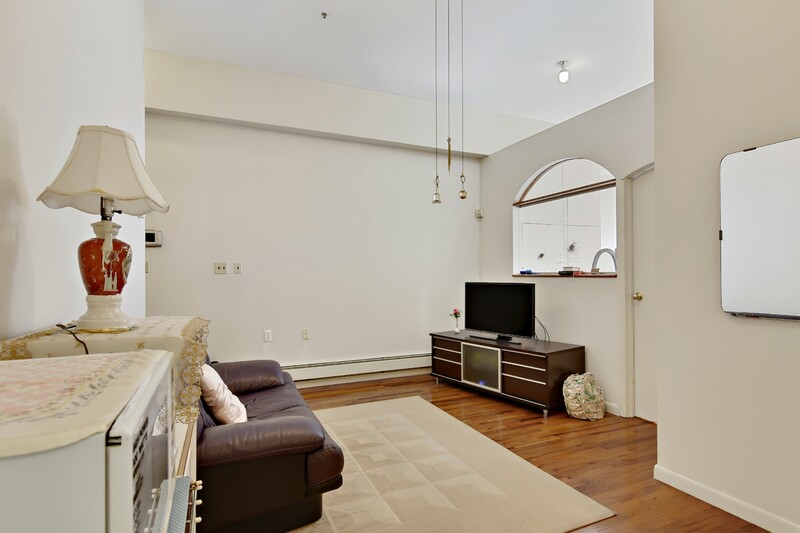 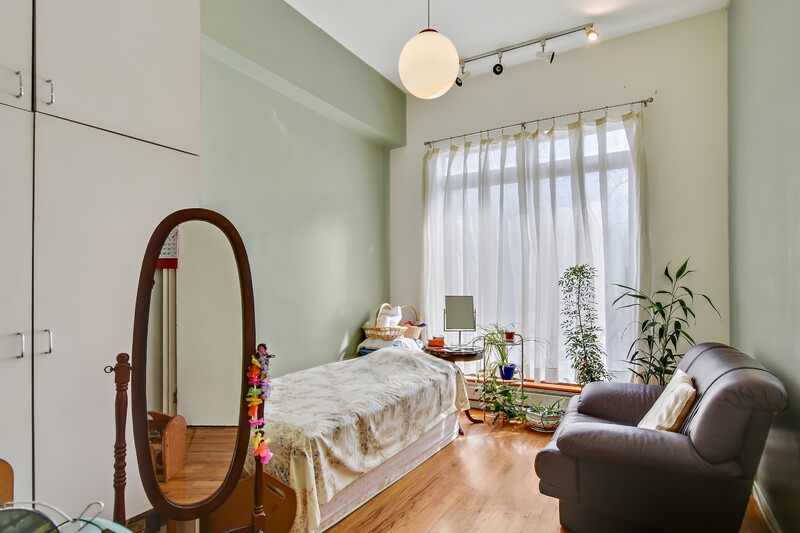 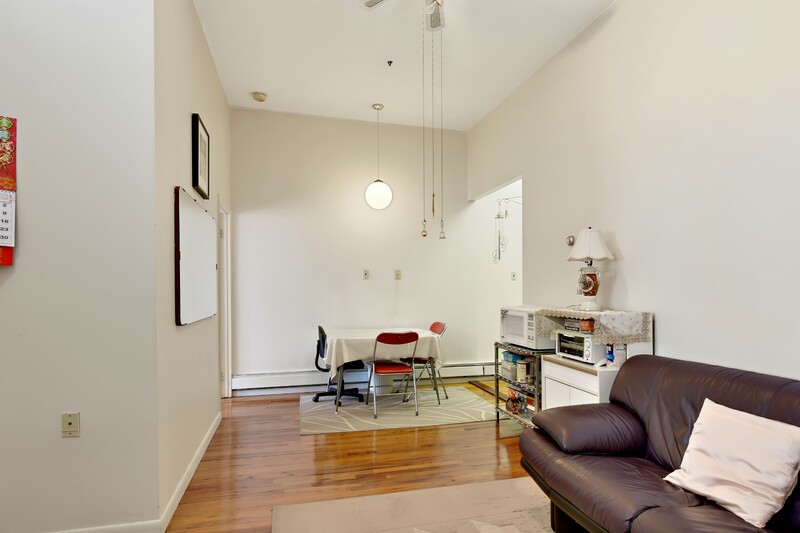 Spacious Loft located in a prime Carroll Gardens location! 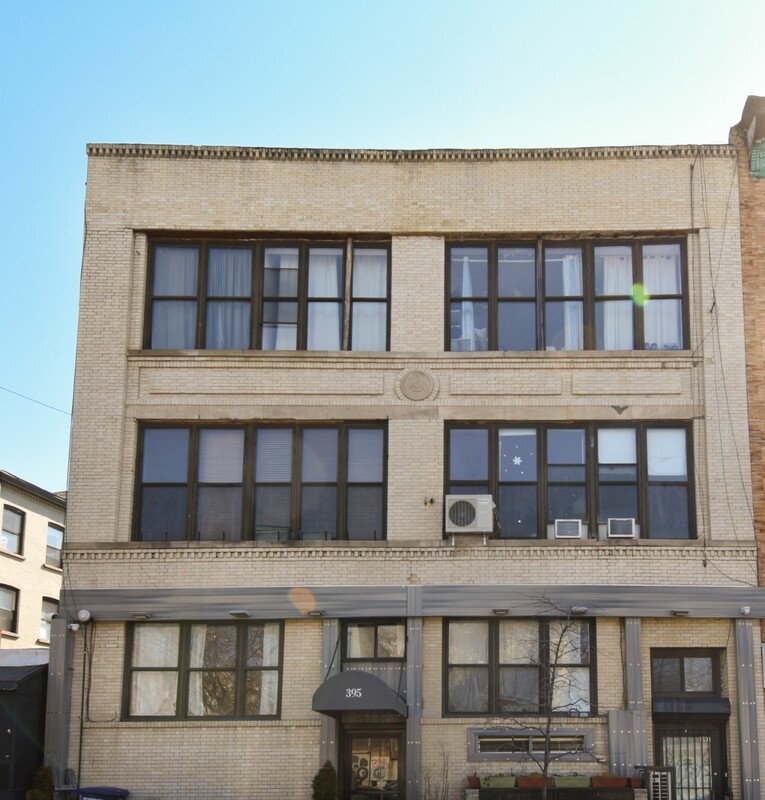 The Smith Regency is a boutique, 3-story condo conversion of a milk distribution warehouse located on coveted Smith Street. 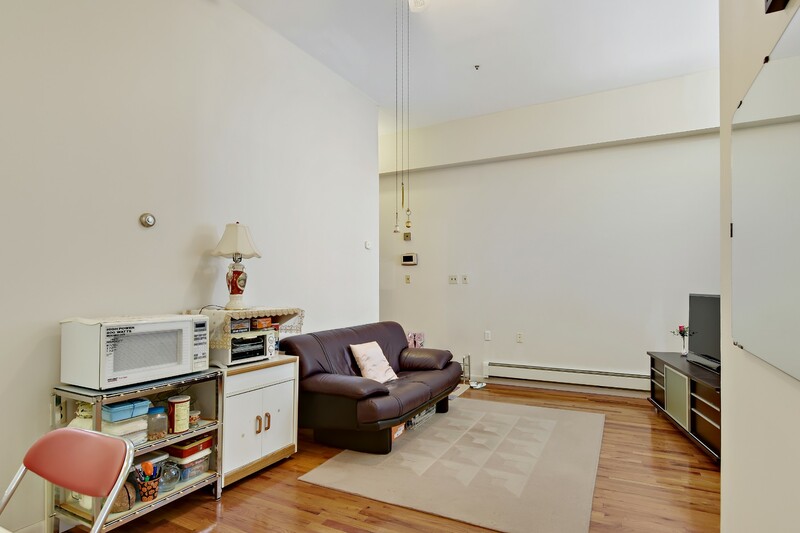 Currently set up as two-bedroom with almost 800 sqft, this sunny and pristine condo has high 10.75' ceilings, an large renovated & hooded vented kitchen, loads of closets, additional loft storage and an in-unit washer. 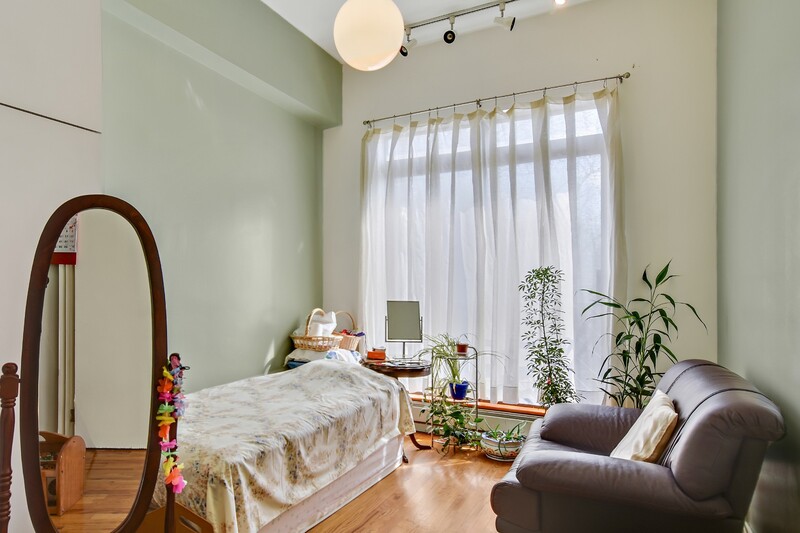 This trendy location is close to the hot Smith Street restaurants, the neighborhood's full-block park/playground, 8-minute to Whole Foods, lots of charming shops and steps to the subway and bus transportation. 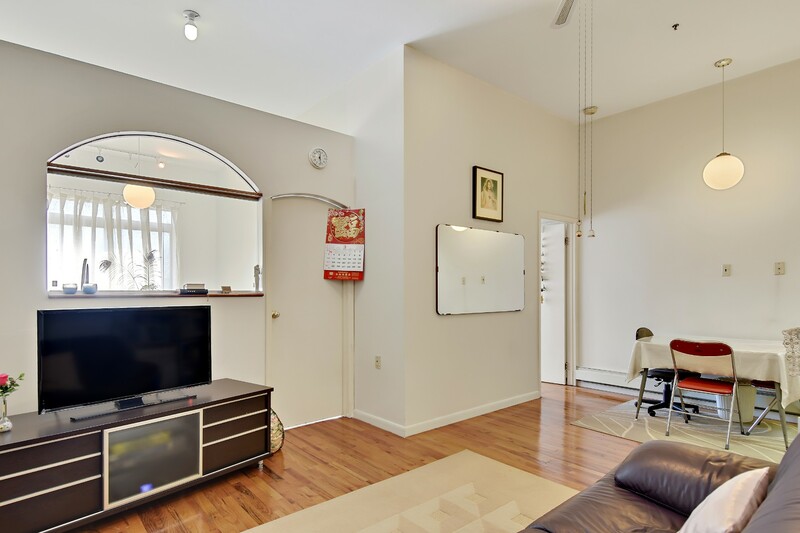 With super low monthly fees, tranquil and spacious living space, and centrally located to everything, this home is not to be missed!